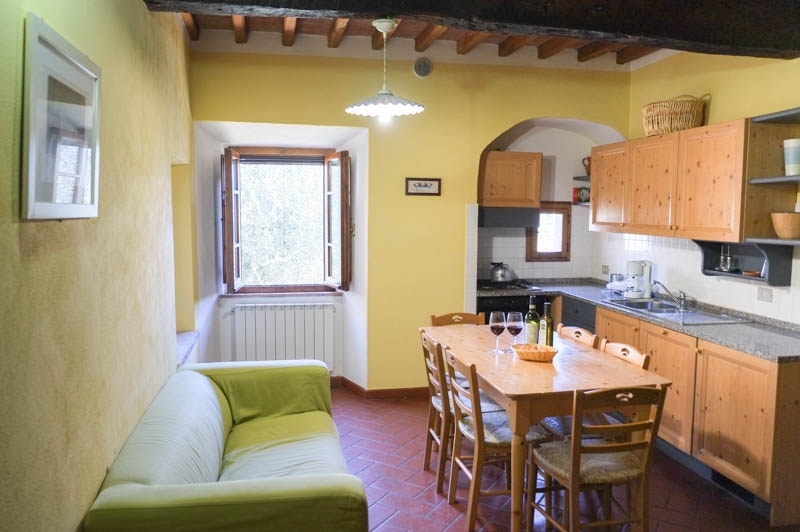 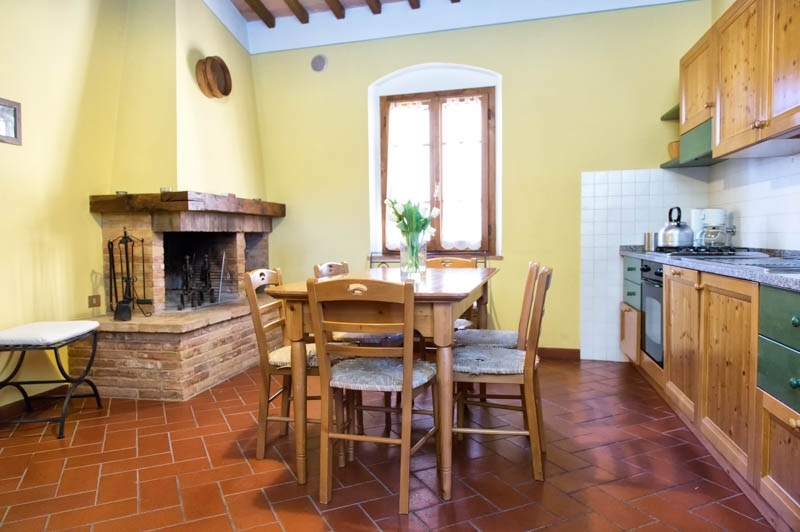 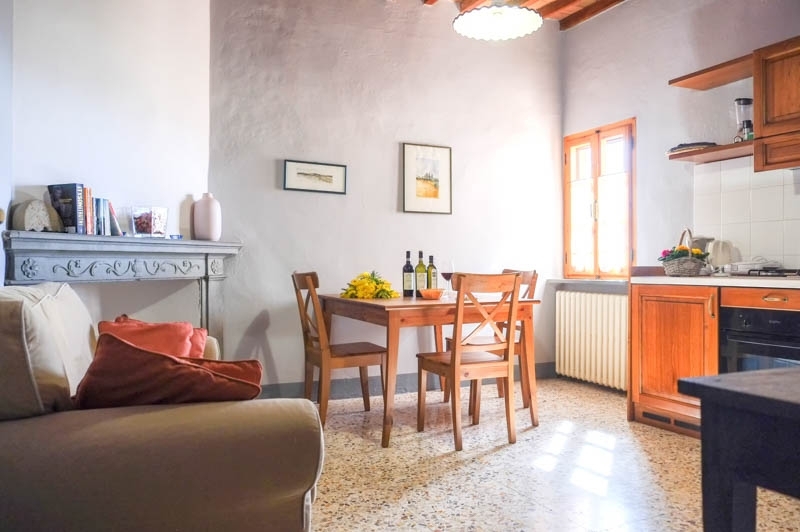 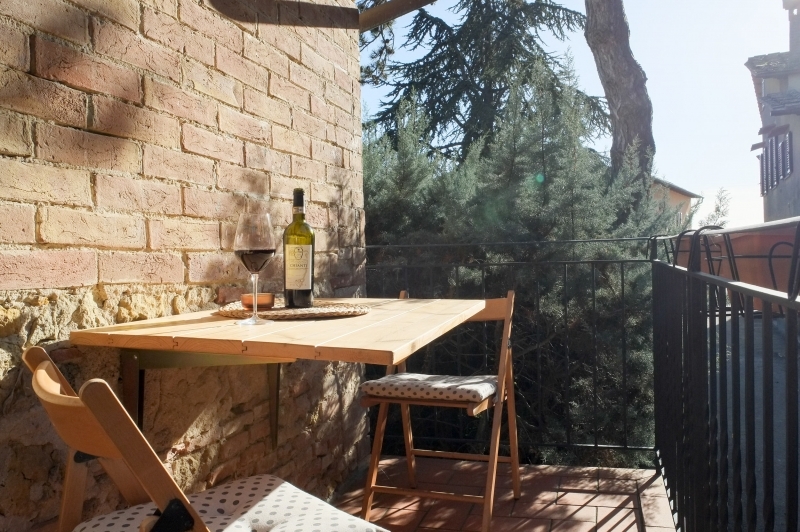 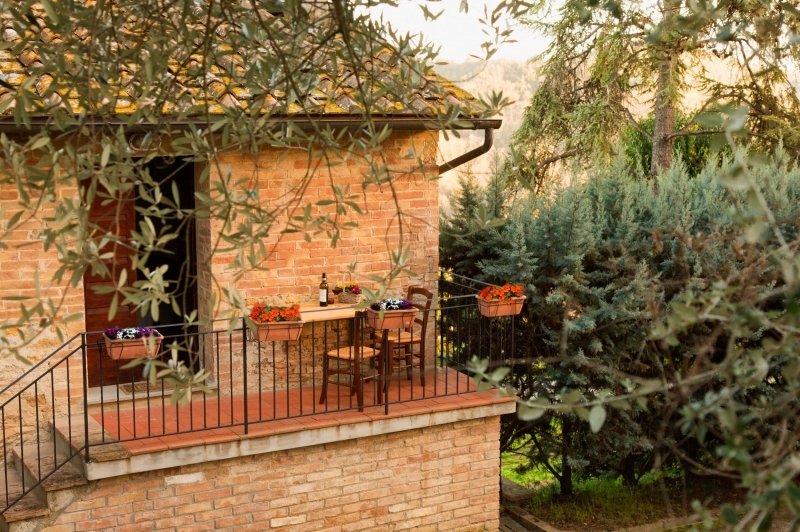 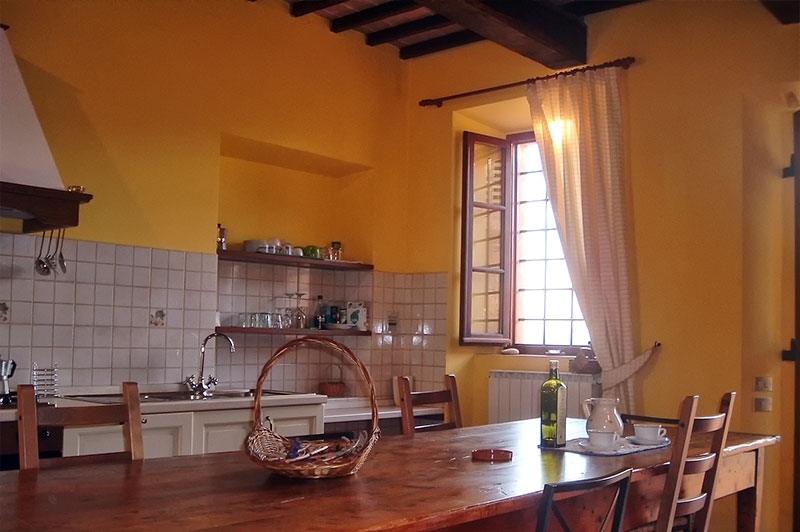 Farmhouse apartments: Borgo Poneta welcomes its guests in the original environments of the ancient village. 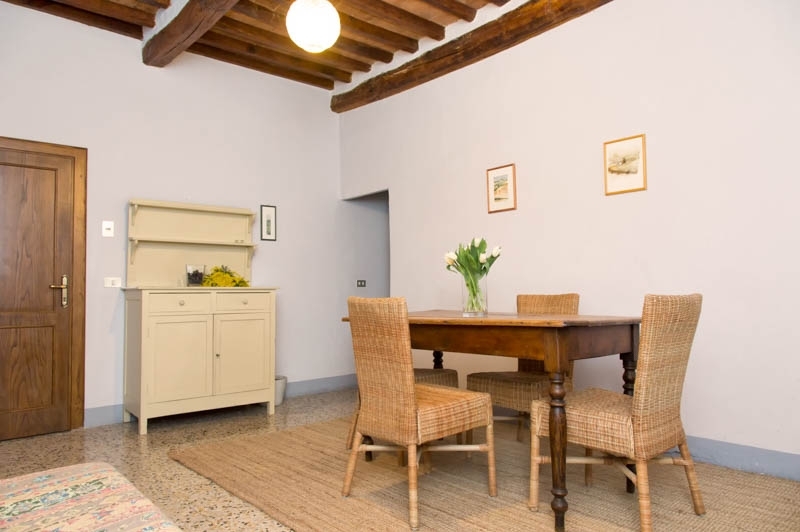 The apartments, perfectly restored and equipped with all comforts, keep intact the taste of a tradition of the past. 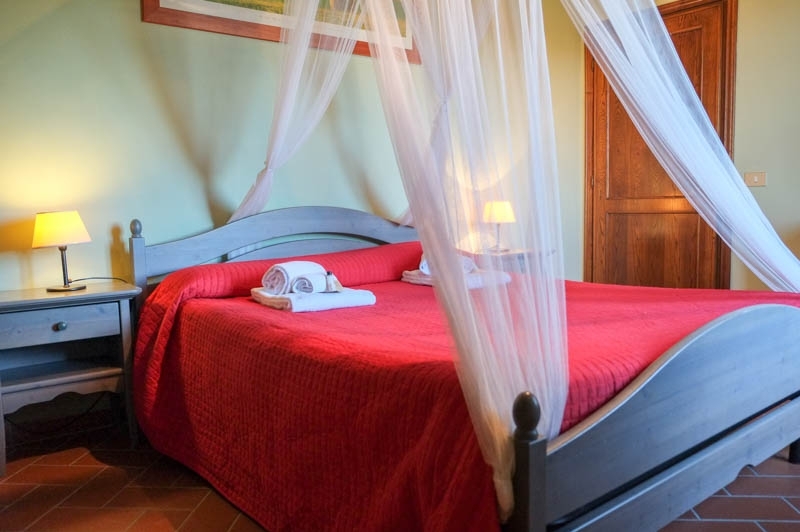 Each window opens onto the beautiful surrounding countryside, made of rolling hills, vineyards and olive groves: from here, you can breathe all the radiance of the wonderful Tuscan countryside!